“Hello and welcome to The Four Seasons Bed and Breakfast Carmarthen. 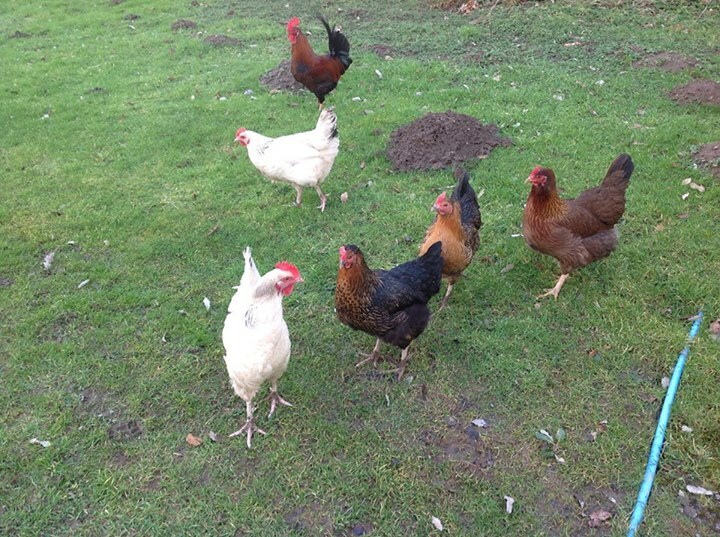 We are located in the countryside at Nantgaredig, ten minutes from Carmarthen in South Wales. We offer comfortable and peaceful accommodation in the main house and there is a holiday cottage which is also available for bed and breakfast. Stewart Williams – Owner Four Seasons. Farmhouse bed and breakfast offering a double room with your own large sitting room and walk in wet room, there is central heating, TV , broadband connection, tea and coffee making facilities . Cwmtwrch Cottage available on a self catering basis or bed and breakfast. 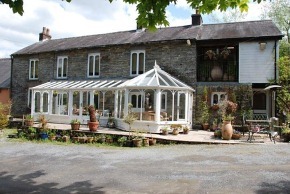 A perfect rural retreat yet only minutes from the A40 and the centre of Carmarthen is 6 miles away. Set in 12 acres of grounds, free on site parking. On site swimming pool and gym. 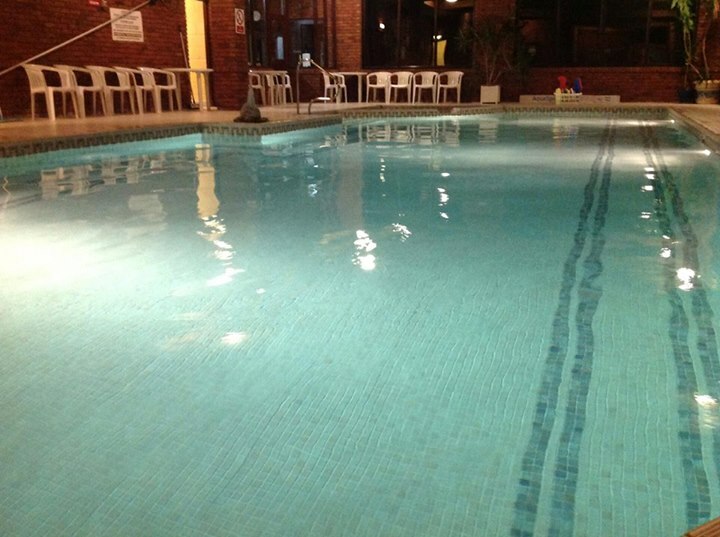 (click here to view the pool & gym). Visit Aberglasney Gardens or the National Botanical gardens of Wales, Brechfa forest close by. Take the A40 between Carmarthen and Llandeilo. At Nantgaredig head North on the Brechfa road – we’re on the right before you reach the brow of the hill. SA32 7NY. Four Seasons Health and Leisure Club is on the same site. If you enjoyed your stay at Four Seasons B&B please leave a review. The National Botanic Gardens of Wales, Llanarthne, Carmarthenshire. Aberglasney house and Gardens in Wales , Aberglasney. The Dylan Thomas Boat house, Laugharne. The cottage it is a minimum of 2 nights stay, prices vary , available on a bed and breakfast basis or self catering , please email for a price etc.